According to Verizon CEO Lowell McAdam, Verizon will be offering shared data plans next year, allowing users to divide data among different devices and household members. FierceWireless lets us in on some comments made by Mr. McAdam at the UBS Global Media and Communications Conference today. Verizon is currently the largest cell phone provider in the US by number of subscribers, and just recently won first place in Consumer Reports’ customer satisfaction survey. 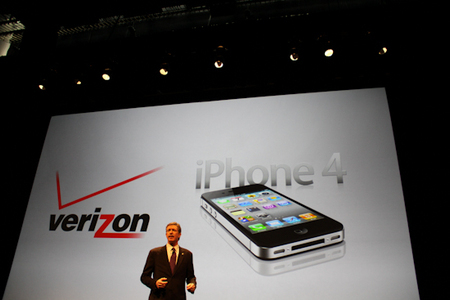 This looks like a good move by Verizon, we will see how the the customers like it next year.